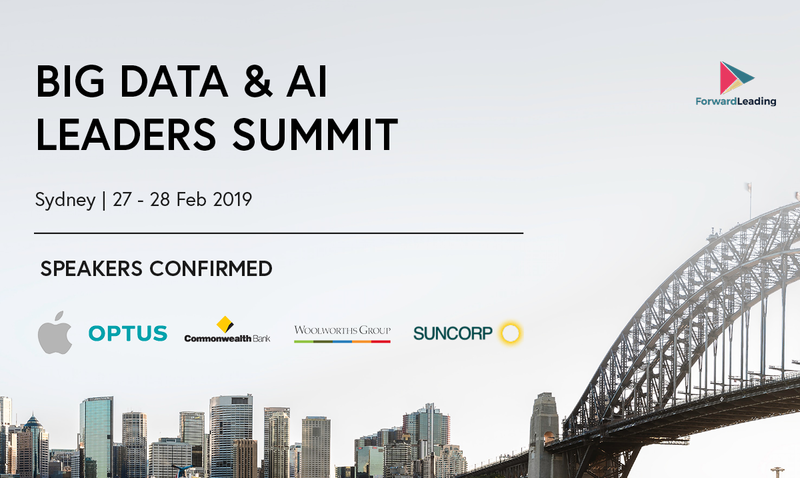 Forward Leading has announced speakers for the Big Data & AI Leaders Summit Sydney 2019, an invite-only conference where 20 of the top data leaders from diverse backgrounds share their stories and insights. Delegates will immerse themselves in the challenges, trends, pain points and untapped opportunities within Big Data and its supporting technologies. To view the full speaker line-up and agenda, please visit summit website.